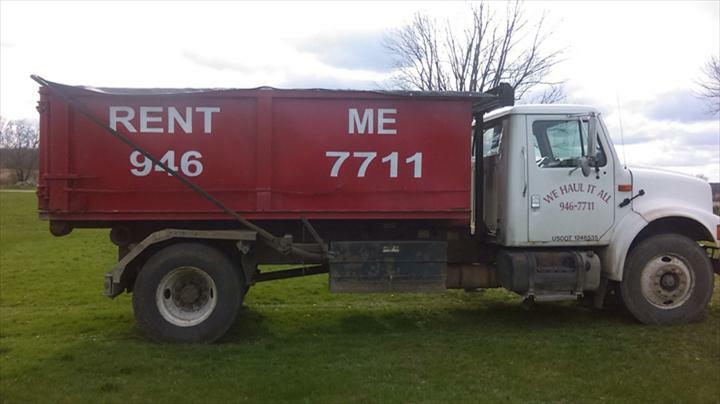 Fast & Reliable! - Call or Text! 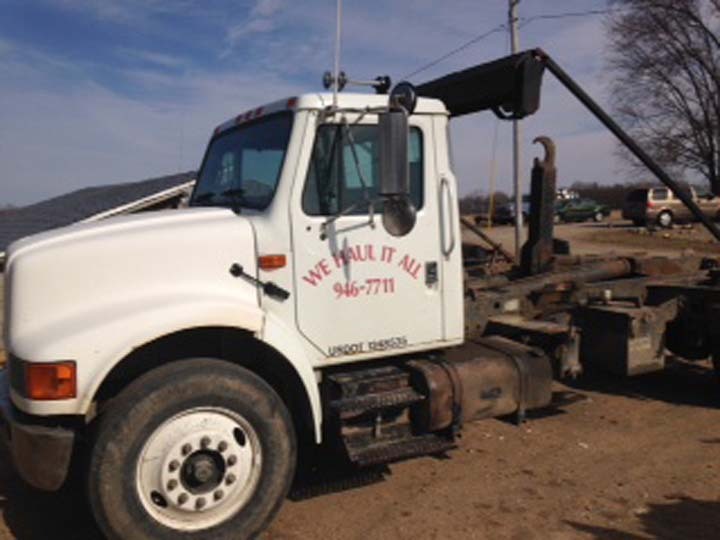 We Haul It All is a family owned business in Culver, IN that has been serving Marshall, Starke and Fulton counties since 2000. 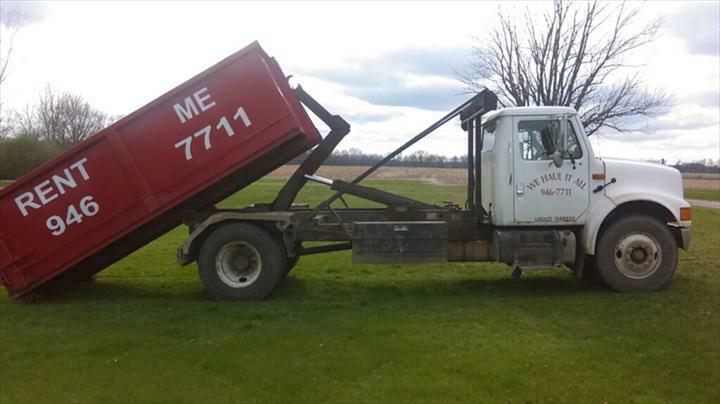 Our products include dumpsters and roll off containers. 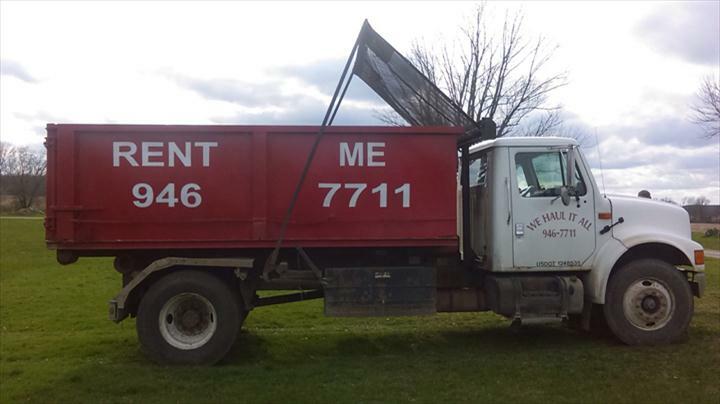 With free quotes and affordable rentals, you can rely on our staff to meet all of your dumpster needs. We offer same or next day delivery, and are open seven days a week. 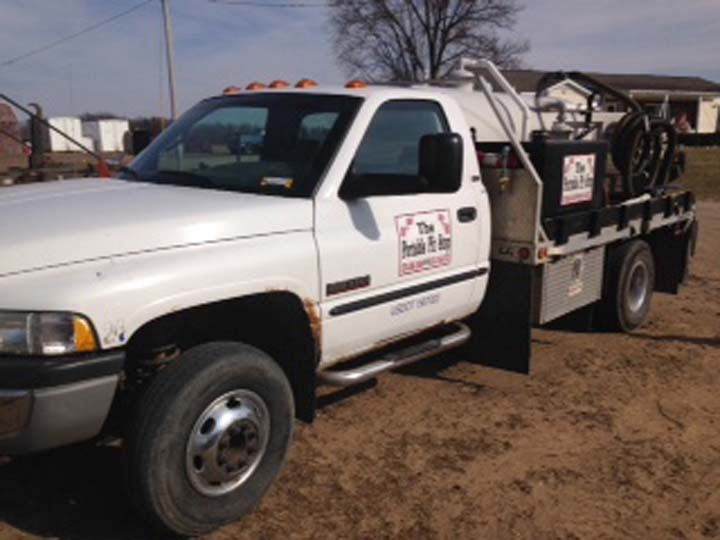 Call today and see why we pride ourselves on being fast and reliable! 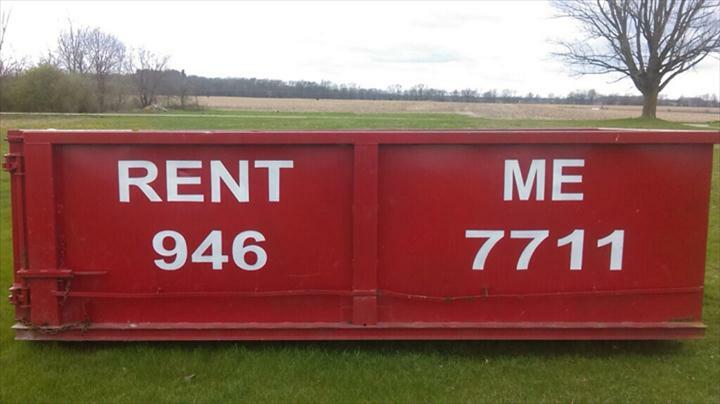 Call for your free dumpster quote today! Established in 2000. 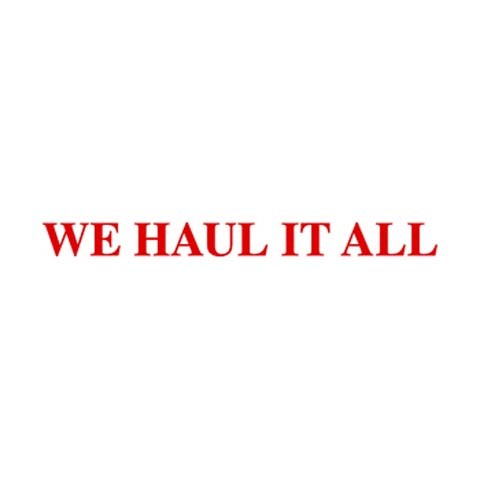 We Haul It All is proud to serve our local area which includes 60 Miles, Marshall County, Starke County, Fulton County, Cass County, St. Joseph County, White County, Kosciusko County, and La Porte County. 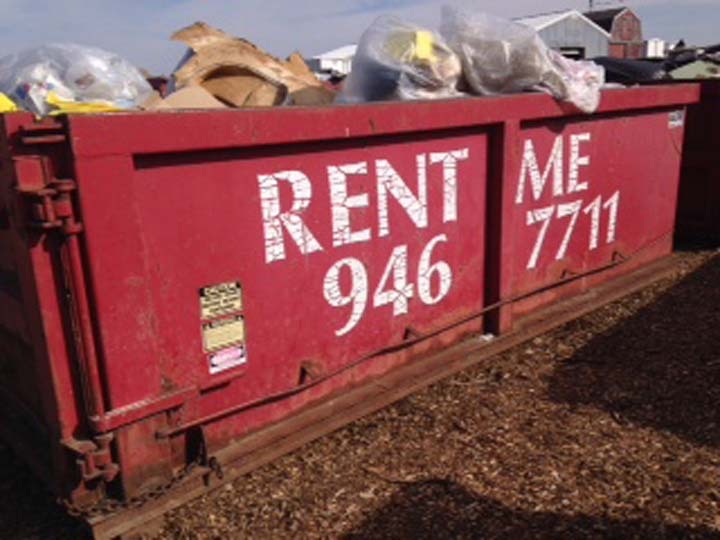 We specialize in 15-Yard Roll-Off Containers/Dumpsters and Dumpster Rental since 2000. We accept Visa, MasterCard, American Express, Discover, Personal Checks, Business Checks, Square Accepted.